So I've been on this frontier cooking kick! More on that in a different post coming soon. Just wanted to let you know a couple of things. 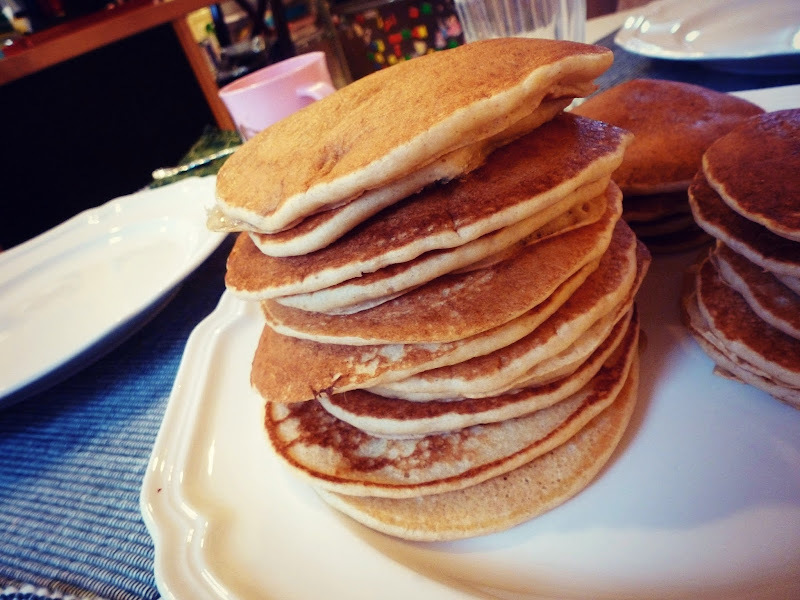 I can eat a lot of pancakes. Like maybe I could be in some sort of flapjack competition. I love pancakes so very very much. 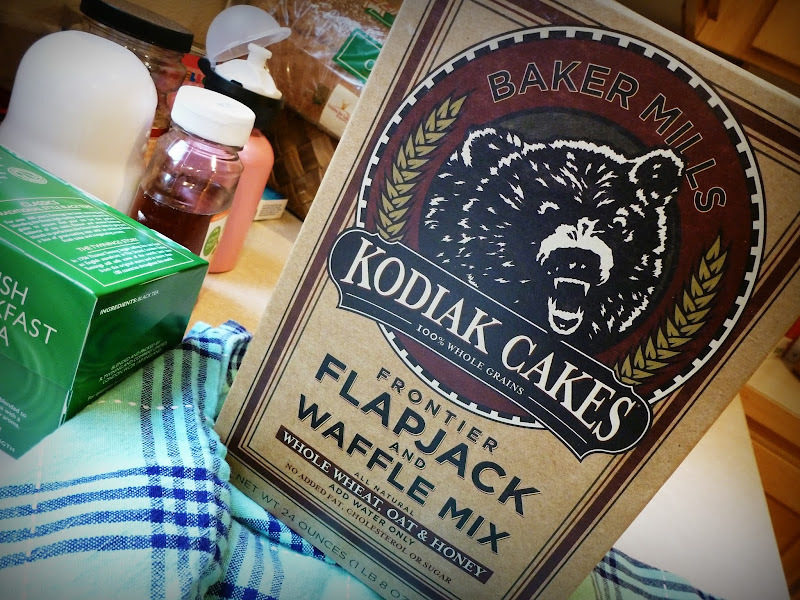 and even though this mix is whole wheat flour and oat flour.....this is the best box pancake mix I've tried in years. Even though it has dry milk powder in the mix, and you're supposed to just add water, I did a couple of things to make it more awesome. I added 1 whole egg and a cup of buttermilk. And these pancakes were amazing!! Light! Not heavy! Tender! (from the buttermilk) But not so.....all white flour-y, which I kind of can't really eat anymore, because it just tastes too blah. Now that it's getting to be fall, I want to have them again with some kind of apple cider syrup. 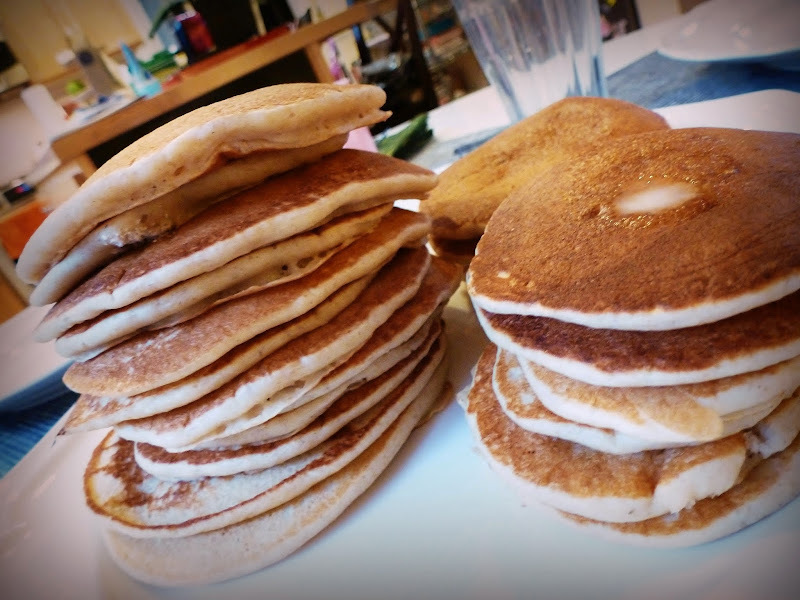 I really enjoy my pancakes SO MUCH, and that's why I went to the effort of taking pix and doing a little post about them. I love pancakes that much. I really like them in stacks these days, and then I cut them into quarters, right across the middle, and pour syrup into the middle of the stack. I read that somewhere online, and thought it was a cool idea. 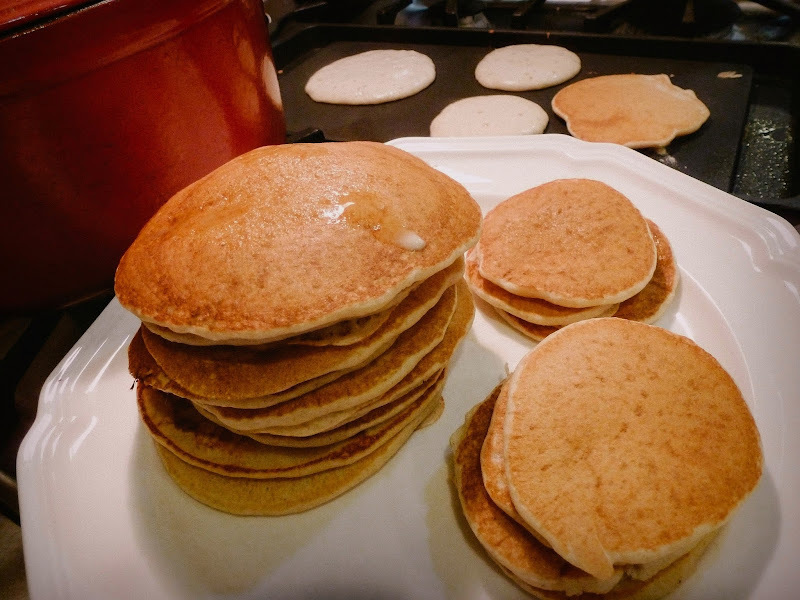 Go forth and make some pancakes! Just pinned that recipe, thank you thank you!! I don't have a good recipe for nice fluffy ones! you know, I seem to recall you pinning a pancake recipe on Pinterest awhile ago, and saying that you were going to try it and/or that it was very good. I think it was this! I LOVE toasted pancakes! The edges get crispy! 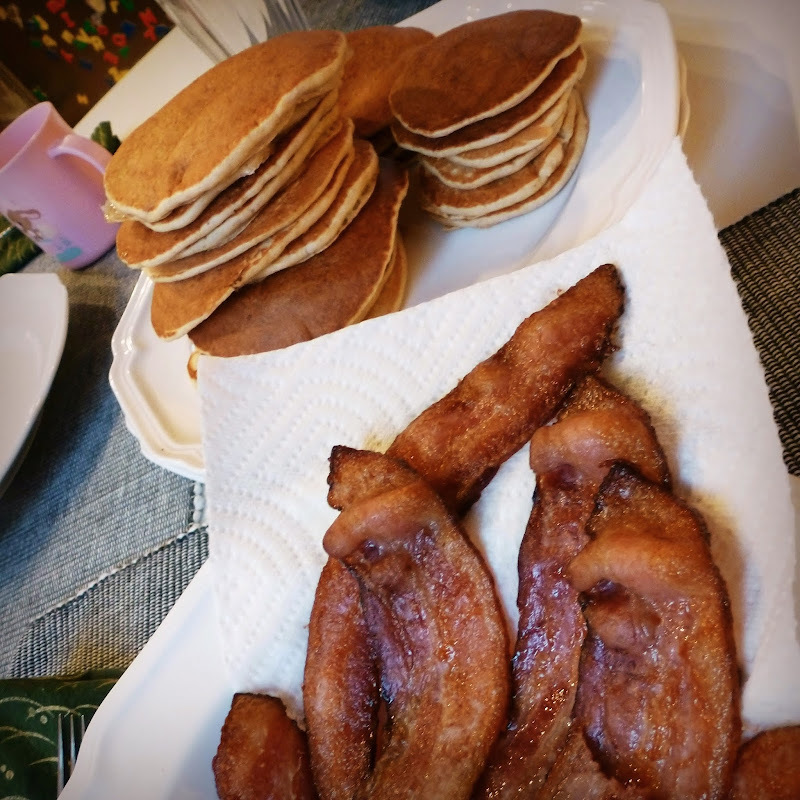 I am not crazy about pancakes but your pictures managed to make me think about eating them... which probably means you did a good job there :p My hubby loves pancakes! I probably cooked the worst pancakes ever so we usually end up at the restaurant just so he can have his pancake fix! I just don't know if I am just a naturally bad cook or I have the wrong recipe! Yum!!! I love pancakes, too!